Your 128GB SanDisk micro SD card will be shipped out same day ordered. 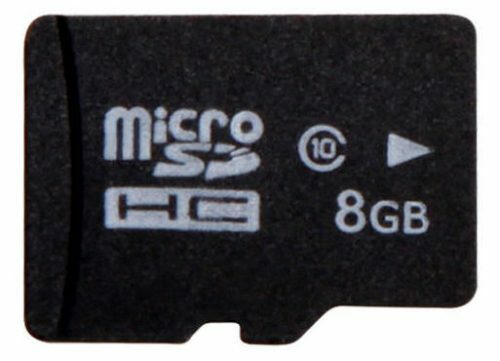 Our UHS-I SanDisk 128GB micro SD card is fully compatible for only our most advanced video camera sunglasses, the daVideo Rikor. To this day, the daVideo Rikor are the only video camera sunglasses in the world that can support 128gb storage. 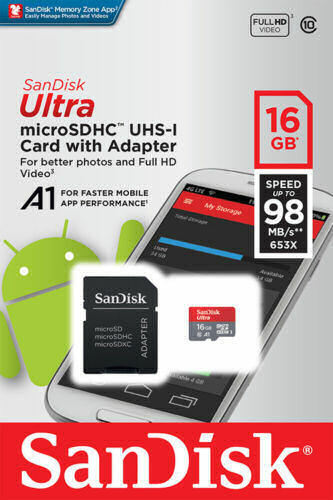 The SanDisk Ultra microSDXC UHS-I card is perfect for recording and watching Full HD video, with room for even more hours of video. Transfer speeds of up to 100MB/s (64GB-400GB only) ensure that you can move all your content blazingly fast—up to 1200 photos in just one minute. Ideal for Android-based smartphones and tablets, this card’s A1 rating means that you can load apps faster too. Click photo below to watch actual video recorded using our daVideo Rikor glasses!